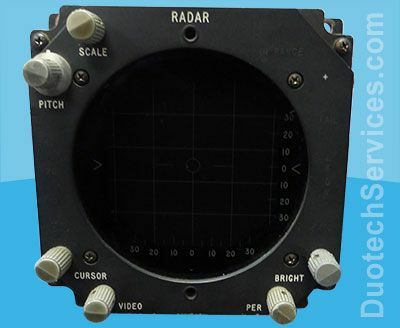 The APQ-159 is the radar of the F-5 Freedom Fighter and F-5 Tiger II. 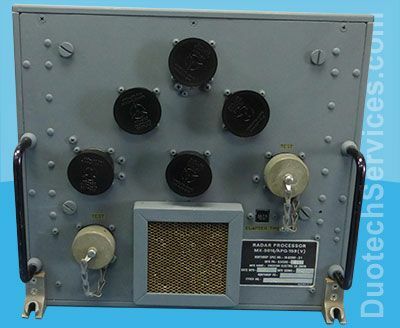 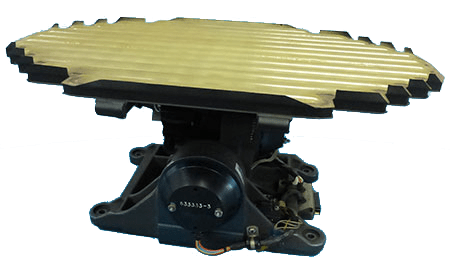 Designed to replace the APQ-153, F-5’s original radar, this upgrade doubled the range and greatly increased the reliability of the F-5’s radar system. 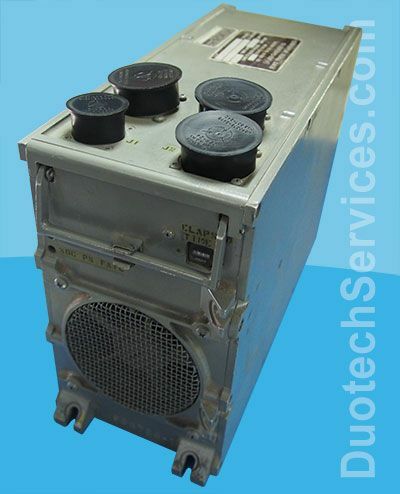 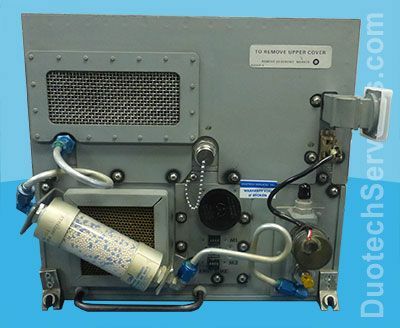 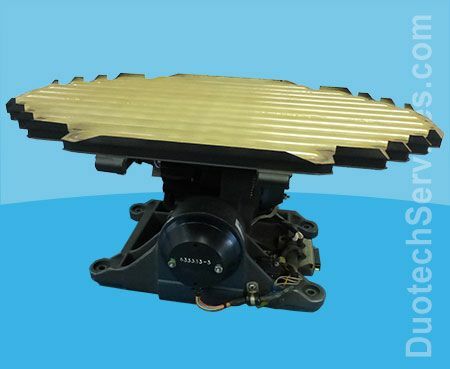 Duotech has extensive test and repair capabilities for the antenna assembly, receiver/transmitter, radar processor, and the indicator of the APQ-159.